First opened in 1925, the course at Lancaster Country Club has come to be known as one of the region’s finest. 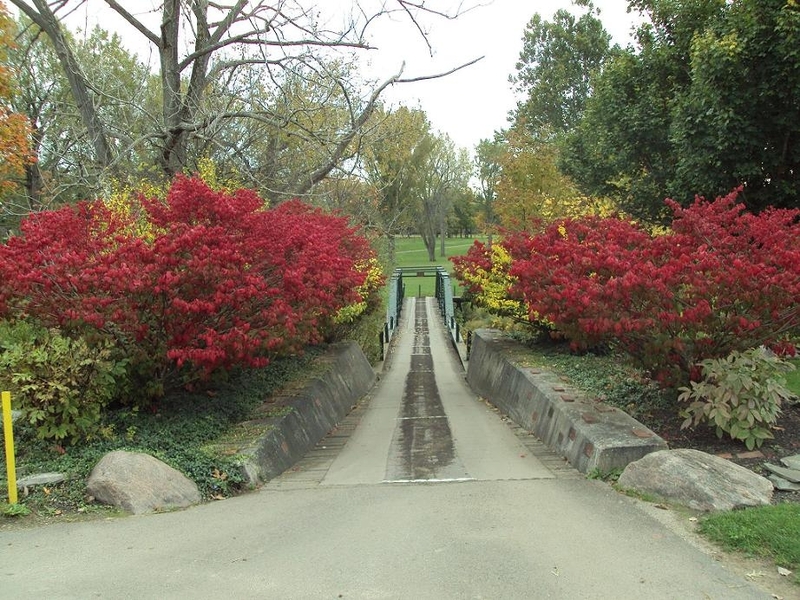 Over the years, the course has filled out to become a shining example of all that nature has to offer. A variety of mature trees surround the valleys and creeks that wind through the picturesque, rolling landscape, making the course as beautiful to view as it is challenging to play. Lush fairways on nearly 200 acres of privacy give the golfer a serenity not found in most area courses. 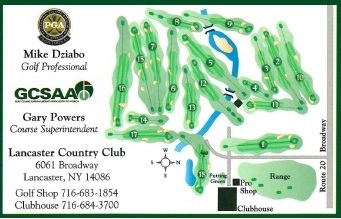 LCC's combination of elegant beauty and distinct character makes it one of the top rated courses in Western New York. Click the scorecard below to view hole-by-hole photos of the course!